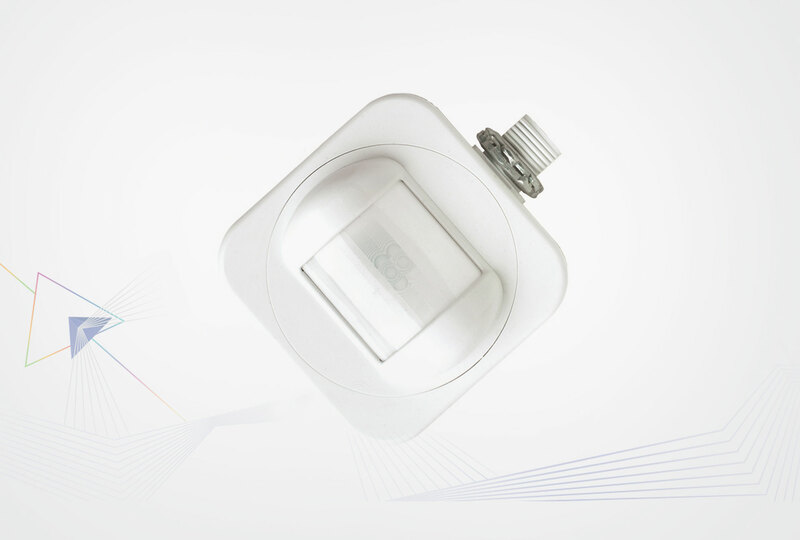 The CM Series of ceiling mount occupancy sensors provide a range of sensor solutions for applications with finished ceilings (e.g., ceiling tiles, sheetrock, plaster). The CM Series of ceiling mount occupancy sensors provide a range of sensor solutions for applications with finished ceilings (e.g., ceiling tiles, sheetrock, plaster). CM Series sensors utilize 100% digital Passive Infrared (PIR) detection and are available with several lens options, providing flexibility for multiple mounting height and coverage pattern requirements. Dual technology occupancy detection can also be added as an option for applications where occupants are stationary for long periods of time. High Bay Aisle Way lighting control is easily accomplished by the LS-HMB 10 Series Passive Infrared (PIR) occupancy sensor. This low voltage sensor easily installs to a standard junction box through a 1/2 inch knockout. High Bay Aisle Way lighting control is easily accomplished by the LS-HMB 10 Series Passive Infrared (PIR) occupancy sensor. This low voltage sensor easily installs to a standard junction box through a 1/2 inch knockout. Designed to be used in pairs, mounted 30 to 45 ft (9.14 to 13.72 m) high at both ends of an aisle, the LS-HMB10 views up to 110 linear ft (33.53 m) of aisle way space. When used with standard LS-PP20 power packs, these sensors are ideal for on/off control of T5/T8 fluorescent lighting. Power packs are the heart of the low voltage sensor system. An LS-PP20 Series power pack transforms Class I high voltage (120/277 VAC) to Class 2 15 VDC for powering remote sensors. Power packs are the heart of the low voltage sensor system. An LS-PP20 Series power pack transforms Class I high voltage (120/277 VAC) to Class 2 15 VDC for powering remote sensors. The LS-PP20 and the LS-SP20 Series slave pack are also capable of switching lighting loads on and off using their internal relays. Class 2 wire leads connect to 18 to 22 AWG low voltage cable running to the sensors, making installation easy and clean. 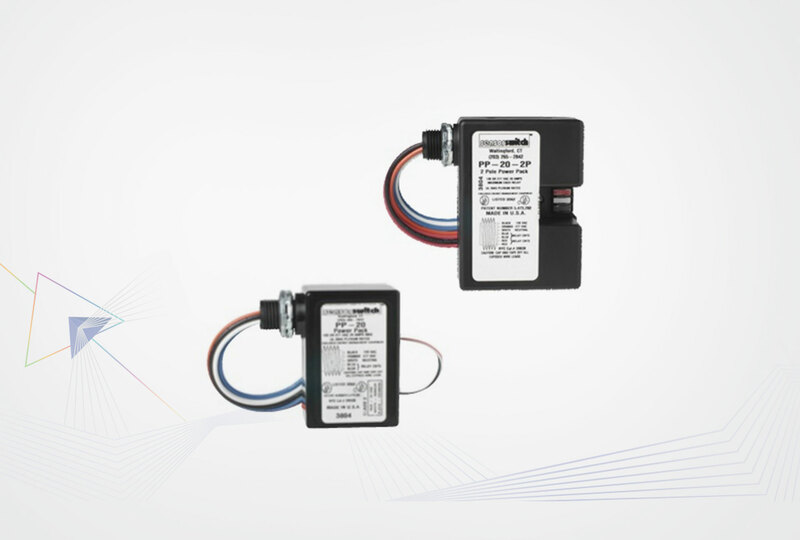 The Push-Button SwitchPod Series of low voltage wall stations interface with standard Sensor Switch occupancy sensors and power packs in order to implement a wide range of single and bi-level switching applications. 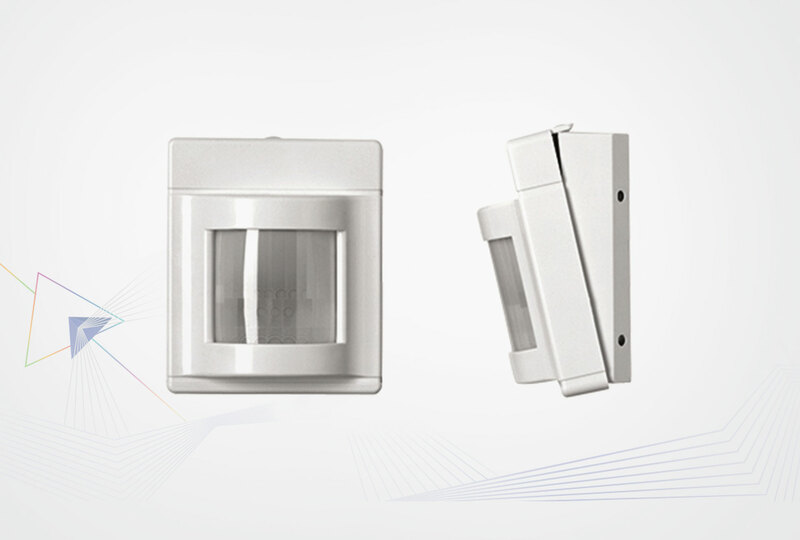 The LS-WVPDT16 Dual Technology Wide View Sensor provides line of sight PIR detection of small movements up to 40 ft (12.19 m) away, and combines overlapping Microphonics™ for detection around obstructions, so total coverage of the room is always maintained no matter how cluttered the space becomes. 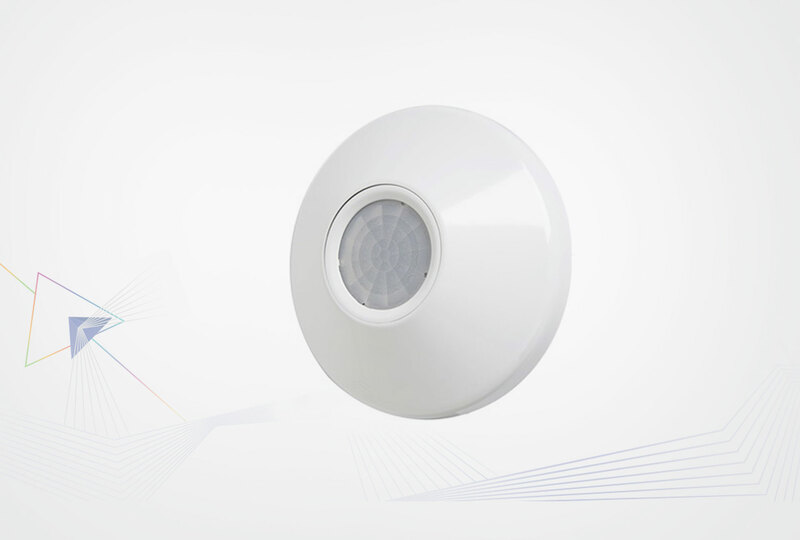 The LS-WVPDT16 Dual Technology Wide View Sensor provides line of sight PIR detection of small movements up to 40 ft (12.19 m) away, and combines overlapping Microphonics™ for detection around obstructions, so total coverage of the room is always maintained no matter how cluttered the space becomes. It is also used in corridors due to its ability to view up to 70 ft (21.34 m) for walking motions, or large open storage areas where obstructions may block the PIR’s ability to view.